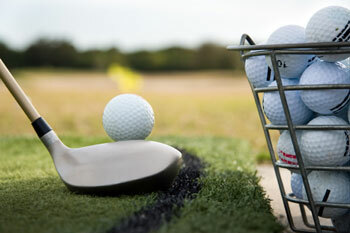 Our pro shop carries a wide selection of all the top brand names in golf equipment and apparel. We have everything from Nike, Adidas, Callaway, FootJoy, Harry Vardon, Heritage Cross, and SDI. If you are going to play golf you want to look good right? Well it's time to toss that old tattered bag out and give your clubs a new, classy place to dwell. Choose from a variety of golf bags such as Cobra, Ping, and Titleist.